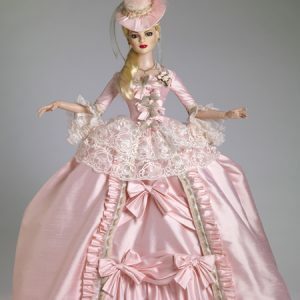 Robert Tonner, 13 inch Simone Fashion Doll T12RTBD01. Basic doll – Face includes hand-painted details, Fine quality vinyl and hard plastic, 13″ Simone Rouge head sculpt, 13″ Fashion body, Cameo skin tone, Green painted eyes, Summer blonde removable saran wig, White cotton rayon knit undies, and White faux leather pumps. 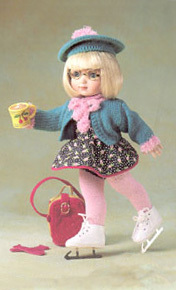 Doll is Mint, removed from original packaging. Original packaging not included, includes all accessories. NO stand.